Getting in to see a doctor can be frustrating. You have to call and make an appointment, then wait days or even weeks to be seen. 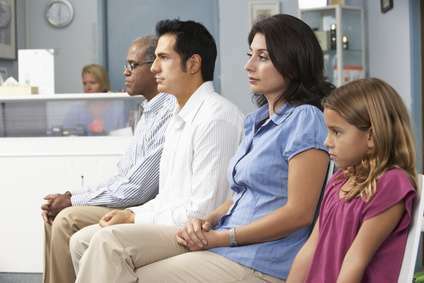 Then you go to their office, wait in the waiting room, and then wait again in the exam room. I understand that doctors are busy, and most really do want to help us, but it seems like there should be a better way. 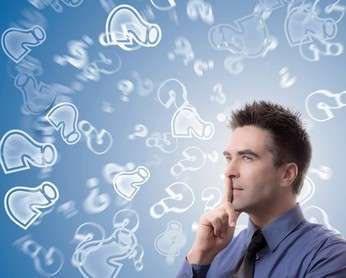 What Is Magnesium Deficiency And How Can I Prevent It? If you are searching for information on magnesium and how it affects the human body then this page is for you! It contains everything you need to start learning just how important magnesium is for your health, including what happens if your magnesium levels dip too low. Many readers have asked me to share the supplements I take to keep my magnesium levels up. At first I was hesitant, but then I realized that what I've learned might help someone else so I finally decided to list them here (including what I've found to be the best magnesium supplement overall). 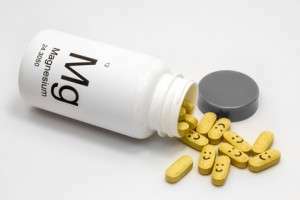 Because over the course of ​many years I tried a wide range of magnesium supplements in the hope of finding something that would help my various symptoms. Most either didn’t make any difference to my health or only helped a little … and some even made things worse. The whole process taught me that not all supplements work the same. Below I’ve only listed the supplements that have helped me the most. Everything here is something I (or my wife) currently take every day. Together these magnesium supplements have made a huge impact on my quality of life.